Home ▸ Tips ▸ Hopper Websites Not Working Anymore? Like many others in the points “hobby”, I monitor cheap flights on a pretty regular basis. 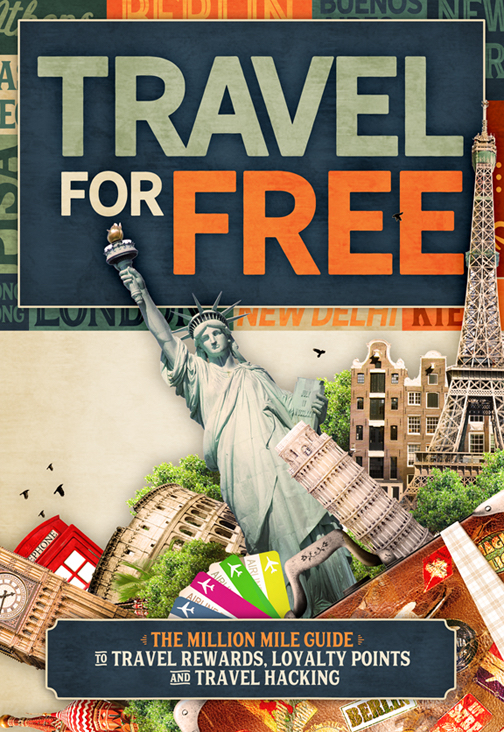 I don’t book many of them, but I’m always interested in the latest information, resources, websites and apps that can make travel more affordable. I’m also continuing to work on my book which will have lists of the best travel resources including cheap flights, so staying current with the available options is important. 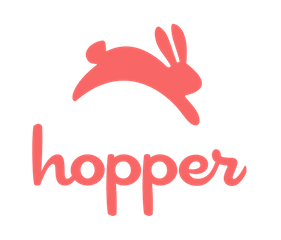 One website that I’ve loved for years is Hopper. It used to be a hidden gem for finding cheap flights and also used to have both a website component and phone app. I preferred using the websites, but it seems like two of my favorite online resources have vanished. Hopper used to have two separate websites that provided unique results. Hopper’s Flight Feed was nice because it provided a scrolling view of prices between a searchable city and another city, country, or even region of the world. So for example you could search Chicago to India or even Orlando to Asia and results based on the lowest fare and corresponding airports would display. Hopper’s Flight Map was very similar to www.kayak/explore where you enter a city into the search field and a large map of the world appears with real time prices to all possible destinations. You can adjust the map and zoom in to see specific cities and filter results based on other variables like trip duration, etc. Now those two websites bring a “Not Found” response when I click on them. It appears that Hopper has shifted resources completely to it’s phone app. The app is very nice too, I just preferred using it’s websites because the results were displayed on a larger computer screen and there was the choice of a list or map view. It also looks like another great resource www.google.com/flights/explore has been rolled up into Google Flights. Google Flights Explore used to offer similar features to Hopper’s Flight Feed and Map websites but Google Flights now offers that functionality (such as searching from a city to another city, country, or region of the world).